Pinturero is a a lovely young baroque PRE stallion born 2015. Although he is a young horse he is extremely friendly and easy to handle. When you meet him you can see the kindness in his eyes. He loves nothing more than a fuss and cuddles. A real gentleman. He has basic schooling, walk, trot and canter. 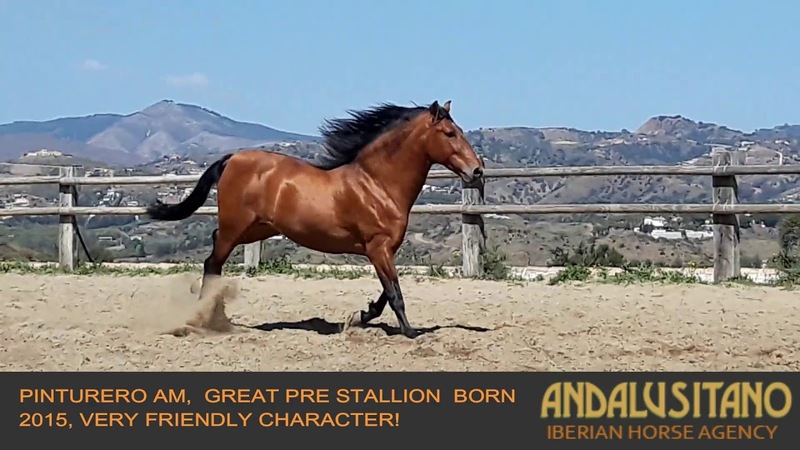 This lovely horse has already experienced being ridden in the country, town and even a feria!